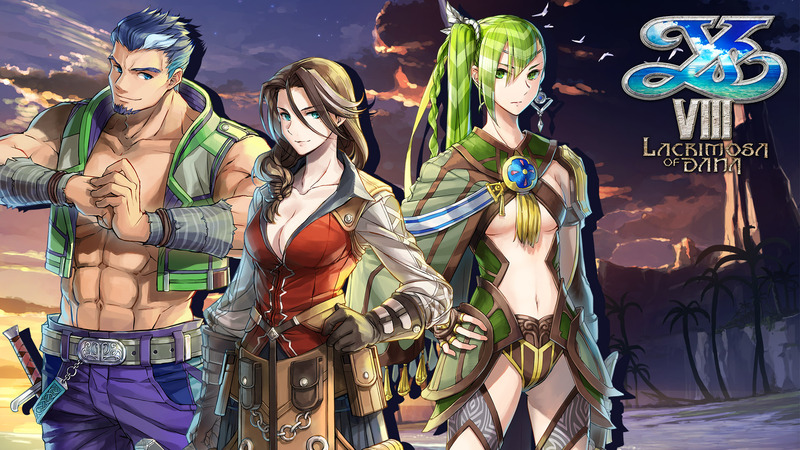 Ys VIII | NIS America, Inc.
As we’re right before the Thanksgiving holiday, today’s entry comes a little earlier than usual! Another update from sunny Burbank, California! We are currently into our eighth straight day of recording and it’s looking like we should be all finished by the end of this week. We were able to get all the actors back and, of the main characters, we only have Laxia, Dana, and Sahad left to finish their voice recording. Read more for additional information! Hello everyone, Alan here with your weekly update. I’m writing today’s entry from the voice recording studio! We completed the script for the voiced lines on Monday and did a complete read of the lines to check for flow and consistency. (That was the picture that graced the blog from last week.) As we go through the recording process, it’s not uncommon to make edits based on feedback from the director, the talent, or simply because we decide something works a little better. But by and large, the new script is set. Read for more information on our update! 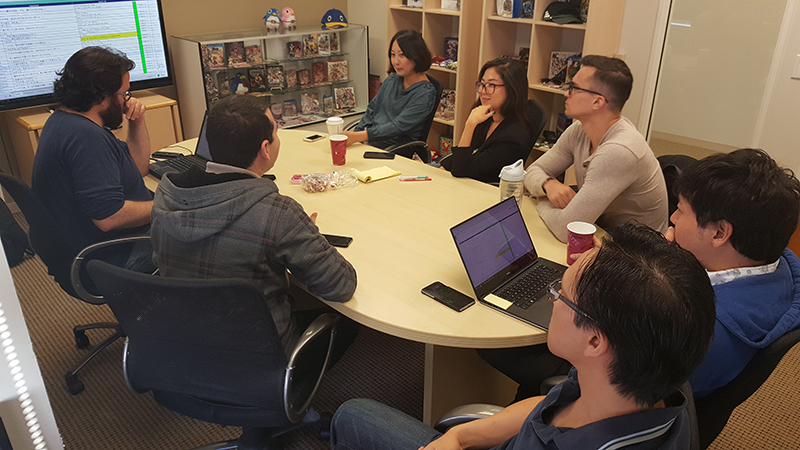 Hello everyone, my name is Alan Costa and I’m a Senior Associate Producer here at NIS America. 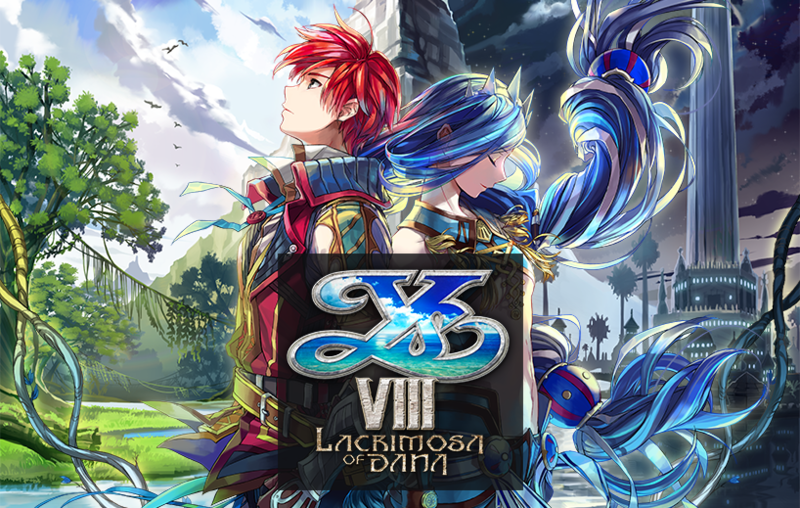 I'm heading up the Ys VIII: Lacrimosa of DANA revision project directly under our president, Mr. Takuro Yamashita. I’ve started this blog series to keep you all apprised of our progress for the revision and plan to make this a weekly update. So, what exactly are we doing with this revision? Well, as NISA President Mr. Yamashita mentioned in his message, we are addressing the localization of Ys VIII from the ground up. Read on for more information.